Featuring Speakers: François Audet of Foundry Solutions Metallurgical Services Inc. and Howard Rhett of Viridis3D. 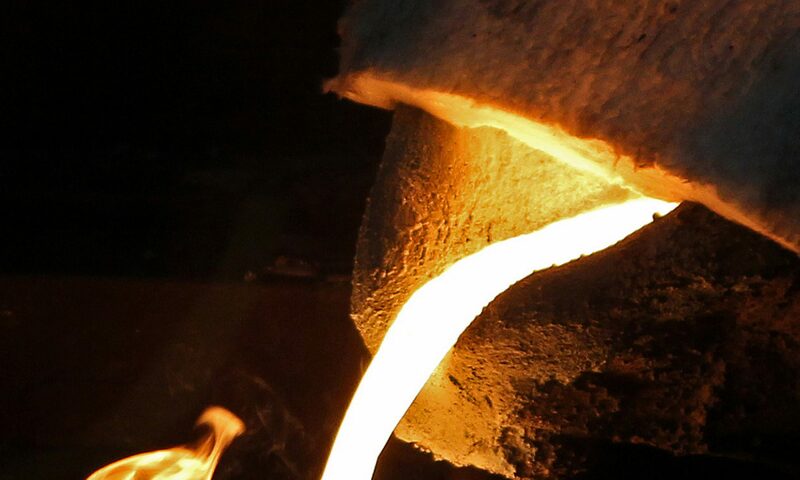 Foundry Solutions provides casting simulation technical support for foundries and casting buyers across Canada. They are also the distributor for Viridis3D sand printing in Canada. Your Ontario Chapter Exective Committe is promoting member involvement in a prototyping exercise aimed at showcasing the capabilities of simulation modelling together with 3D sand printing and 3D metal printing. This activity is being supported by Foundry Solutions Inc., Viridis 3d, Additive Metal Manufacturing, Mohawk College, and CANMET Materials. Please bring any ideas you may have for open discussion during this session.